Dani Avitz is an eCommerce expert. 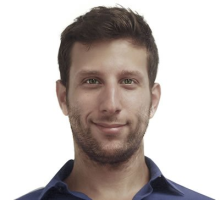 He is co-founder and COO at Algopix, a research platform for the eCommerce community. If you want to be successful in eCommerce, you need to understand the platforms you’re selling on. 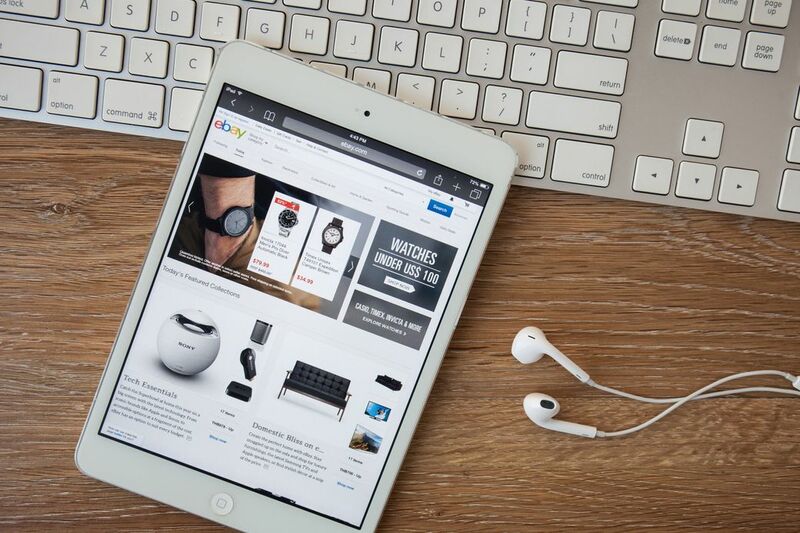 While many North American sellers focus on Amazon, eBay is still a great marketplace to sell your products on. The company has spent the last few years drastically improving the platform to compete with Amazon.